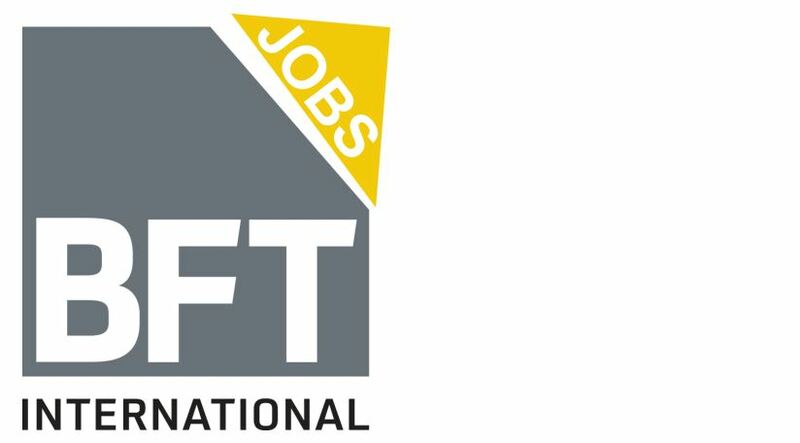 BIG 5 Dubai has been providing reliable and deep insights into the construction market and what’s happening in the Middle East for nearly forty years. With almost 60, 000 visitors and 2, 500 exhibitors, the event was somewhat less busy than in the years before. This, however, did not in the least affect the quality of the BIG 5; a fact attested to by the comprehensive offer of technical lectures and accompanying events. 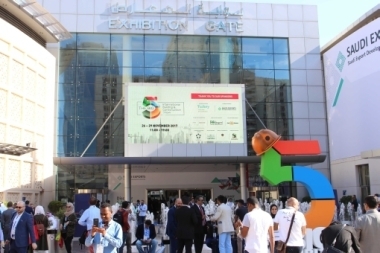 Furthermore, a broad spectrum of specialized sectors is establishing itself: ranging from the solar sector to heavy machinery to the Urban Design and Landscaping Expo. 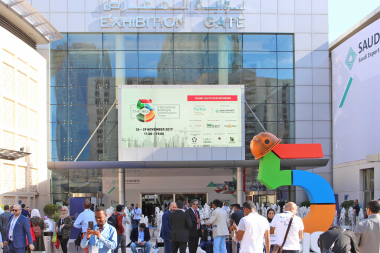 One error BIG 5 Dubai 2018 was also able to make good: the special sectors Middle East Concrete and Plant, Machinery and Vehicles (PMV) had last taken place during the BIG 5 in 2016. 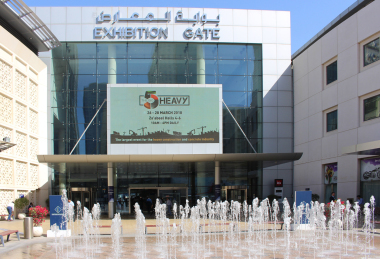 At that time, the BIG 5 HEAVY was established which, in March 2018, was held for the first time as a stand-alone event – however with rather moderate success. 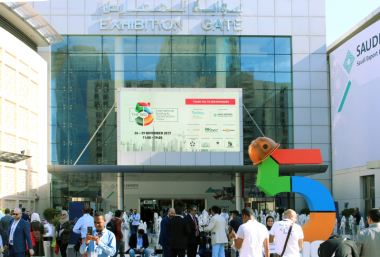 For this reason, the organizer decided to reintegrate these special sectors once again into the BIG 5; to the delight of many exhibitors. 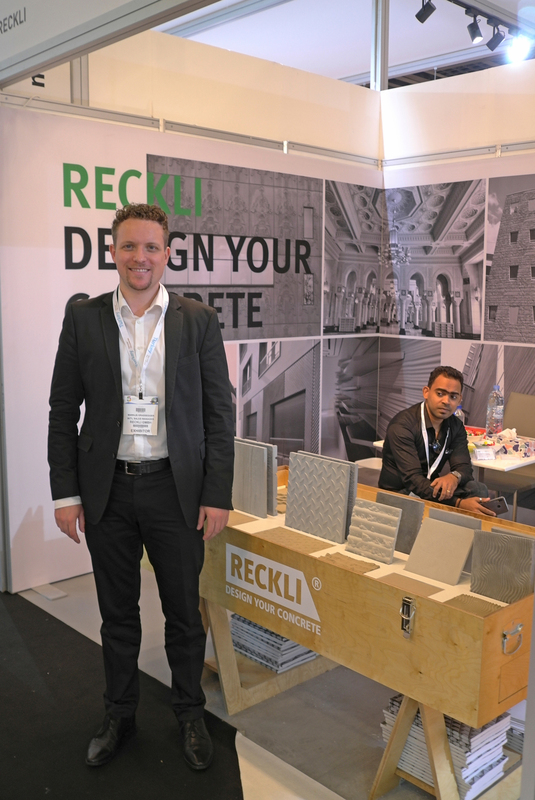 In response to the urging of the concrete sector, the Segment Middle East Concrete had already been part of BIG 5 Dubai 2017, if somewhat on the backburner of the trade show program. 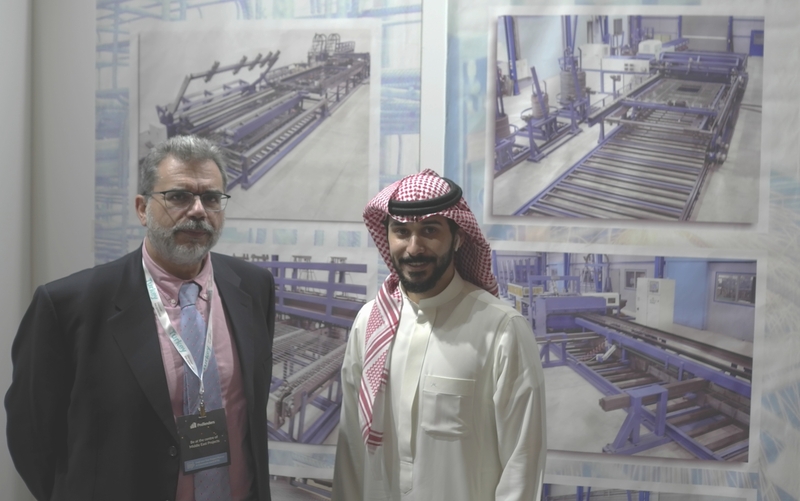 For the next BIG 5 Dubai, which will take place at the end of November 2019, the Association of German Machine Construction Companies, VDMA, promised to support German companies again with a joint German stand. Germany once again put on a strong appearance also in 2018; in particular with the stands of the federal states of Bavaria, Baden-Wurttemberg, Saxony and Hesse. Individual German companies, again, drew attention to themselves by displaying the logo “Made in Germany” on their stands in the hall. Wehrhahn GmbH, as builder of machinery and outfitter with the two main pillars autoclaved aerated concrete and fibrous cement, was represented by Jochen Auffarth, Marketing Engineer Middle East. 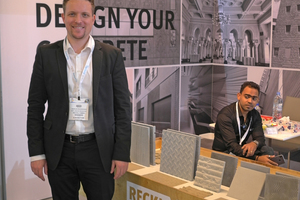 Autoclaved aerated concrete, with its outstanding physical properties – thermal insulation, loadbearing capacity, ease of processing and extreme resistance to fire – was of continuing interest. 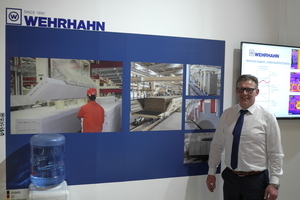 Since Wehrhahn can look back on a long tradition in the Middle East (it was, among others, the first company to erect a plant in Iraq in 1981 and, between 2001 and 2009, several plants in Dubai, Kuwait, Abu Dhabi and Saudi Arabia) is currently – after years of overcapacities – unable to cover the demand locally. “They are now planning to once again build up new capacities in the Emirates, since a number of plants were completely disassembled following the world economic crises and sold abroad,” said Auffarth. In addition, Wehrhahn presented at the BIG 5 a new machine generation which requires virtually no complex foundation. The production system can be erected directly on the floor of a hall. One type of this fully automated production system with a capacity of up to 2, 000 m³/day was last year erected for the first time in Kent, England. Among the latest Reckli projects are two theme pavilions (Mobility and Sustainability) for Expo 2020, for which 16 different textures were manufactured. So far, a total of around 10,000 concrete elements were delivered to the Expo site. 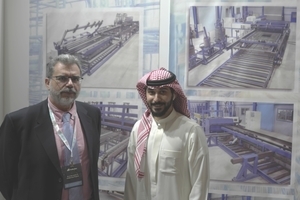 Manufacturer of machines and systems for production of steel reinforcement, Eurobend GmbH, is well established in the Arab region, where it is represented by its Director for Sales and Marketing George S. Adamis and its Saudi colleague Mohammed Alshaer, Engineer and Head of Sales in Saudi Arabia. According to their assessment, economic development has stabilized on a low, but constant level in the past two years. For Oman, and especially Iraq, they see good opportunities for development. 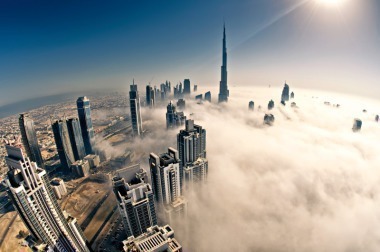 Michael Pittscheid, Managing Director of MESSE & MARKETING, the German representative of the trade show organizer DMG Events, Dubai, also dares to look into the future. 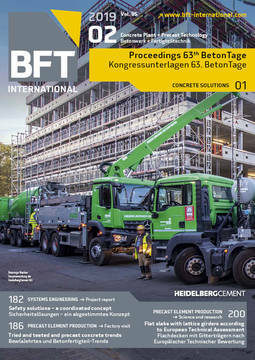 He more than welcomes the return of Middle East Concrete under the wings of BIG 5 Dubai: “German companies had not gotten used to outsourcing Middle East Concrete from the BIG 5. At a central place, near the main entrance, the concrete industry has now again found a new home at BIG 5 Dubai”. Text: Christian Brensing, M. A.